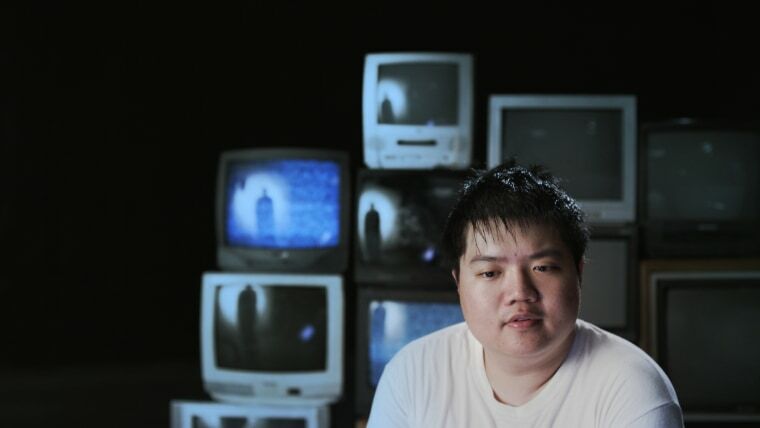 A still of Arthur Chu speaking during an interview from "Who Is Arthur Chu? "Courtesy of "Who Is Arthur Chu?" It was just a little less than two years ago when Arthur Chu rocked the world of "Jeopardy" — and some of the show’s fervent fans — to its core. The Taiwanese-American contestant, then in his late 20s, dominated the game with his style of play, which was heavily influenced by game theory and led him to choose clues across the board in an attempt to locate Daily Doubles before the other contestants. He would go on to win 11 straight games, earning nearly $300,000 in his run, but he also inspired an often-vitriolic conversation online about his motivations, approach to the game, and whether he deserved to be a "Jeopardy" champion. Along with fellow director Scott Drucker, Gu is raising money for the film’s production through an Indiegogo campaign. Part of the reason the pair were drawn to Chu’s story was because he was the first "Jeopardy" contestant to become a viral sensation on social media. "‘Jeopardy’ is iconic,” Drucker said, noting that with Chu the show had a “vitriolic champion with viral circulation." Like Jennings, Chu has also managed to leverage his game show notoriety into a post-Jeopardy career. After the show, the former insurance analyst became a columnist for outlets like The Daily Beast and Salon, and started a speaking career. But as the two directors got to know Chu, they realized that they wanted to expand the reach of their film beyond his "Jeopardy" run and delve more into the 31-year-old’s life story and his evolving relationship with his Asian-American identity. "Who Is Arthur Chu?" co-directors Yu Gu and Scott DruckerCourtesy of "Who Is Arthur Chu?" / Courtesy of "Who Is Arthur Chu?" The directors stress that the role of "Jeopardy" in the pop culture landscape probably did play a large role in both the audience’s reaction to Chu’s personality and style, and his subsequent journey.